Katy Cattell is responsible for the PR and communications at Hachette Children’s Group, managing a team of seven publicists across the Group’s imprints, comprising: Hodder Children’s Books, Quercus, Orchard Children’s Books, Orion Children’s Books, Little, Brown Books for Young Readers, Pat-a-Cake, Wren & Rook, Franklin Watts and Wayland. The Group is also the publisher of author Enid Blyton and the owner of Enid Blyton Entertainment. 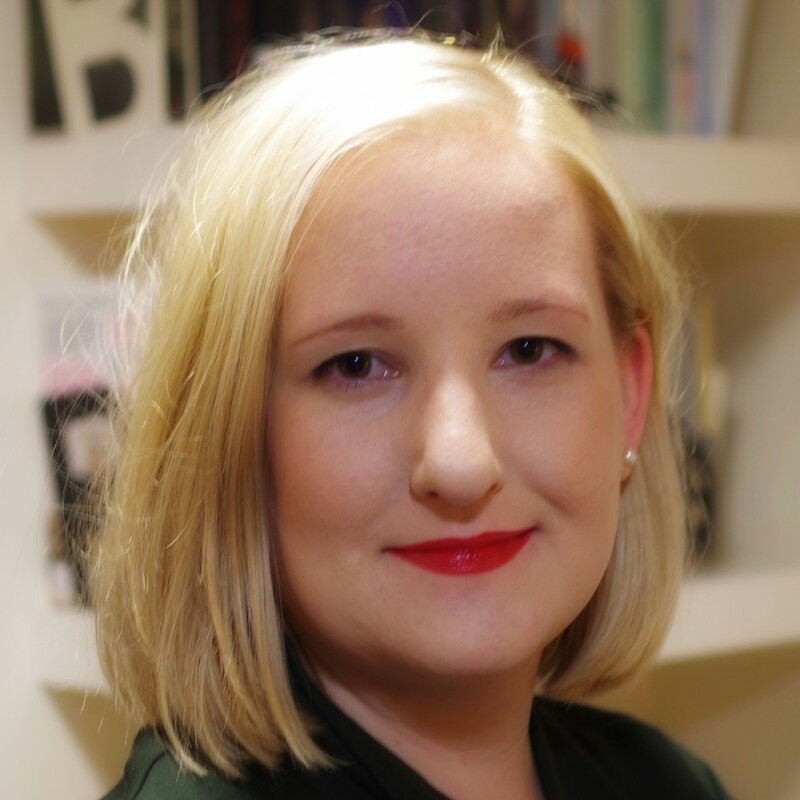 Katy has over 11 years PR and communications experience in the adult and children’s publishing industry, promoting books, authors, illustrators, brands and magazines. Prior to Hachette Children’s Group, Katy worked at Egmont Publishing for nine years, where she was responsible for PR, consumer marketing and corporate communications. She worked on brands such as Minecraft, Mr. Men, Thomas & Friends and Winnie-the-Pooh and with authors and illustrators such as Michael Morpurgo, Jim Smith, Andy Stanton, Michael Grant, David Levithan and Robin Jarvis. She started her career in publishing at Robert Hale Books in 2006 after graduating from the University of East Anglia with a degree in English Literature and Law.